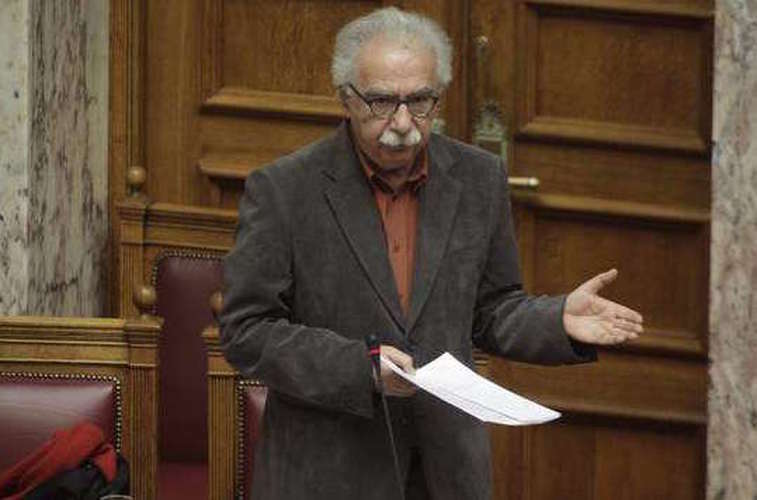 The current system of university entrance exams, which he called “educationally unacceptable,” will be changed within three years, Greek Education Minister Constantinos Gavroglou announced in Parliament on Thursday. The minister was addressing the plenum during a debate on a government bill for state-issued foreign language certificates. “The last two years of high school must be radically upgraded and children must come away with a diploma that has serious standing in society,” he said. He also referred to the problems caused by the emphasis on exams and the “hijacking” of secondary education by ‘frondistiria’ — after-school tuition schools prepping students to sit the exams. “All society is aware that the last two classes of high school are invalidated and this is not the fault of teachers, there is a collective responsibility,” the minister noted. He urged everyone to consider that “there is an institution outside of schools that has succeeded in swallowing up school, an institution that provides education without being in the body of the school.” For this reason, he added, high schools needed to be essentially founded again from scratch.